There are a ton of ways to get the information you need to inform your product decisions. 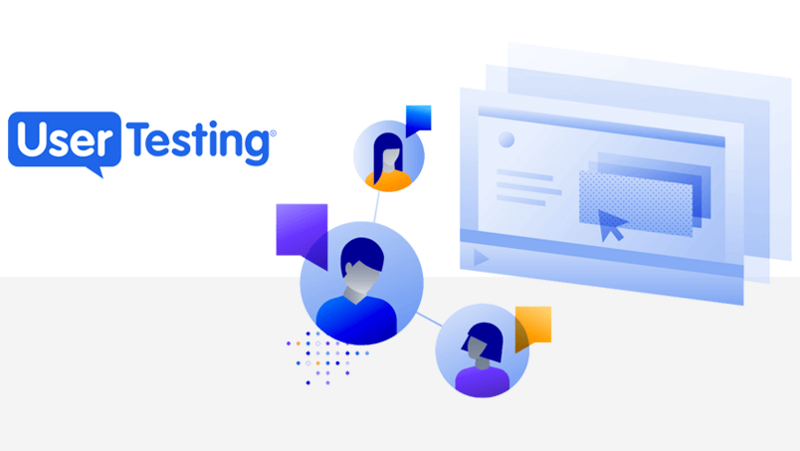 Like grabbing user feedback from a user testing tool, creating an MVP in Justinmind or gathering user opinions in a survey made in Google Forms. The options are endless, but savvy designers know that having a core set of tools that work for them is the best way to reach efficient and successful design. With a cornucopia of UX tools to choose from, it can be hard to know which one is right for you and your project. Every day that’s a new product on Product Hunt that we’re raving about. That’s why we’ve taken a deep dive into 5 core tools that will help any designer who wants to hone their skill, do their best work and create delightful user experiences. Let’s take a look. Create and prototype your best work yet. Download Justinmind. 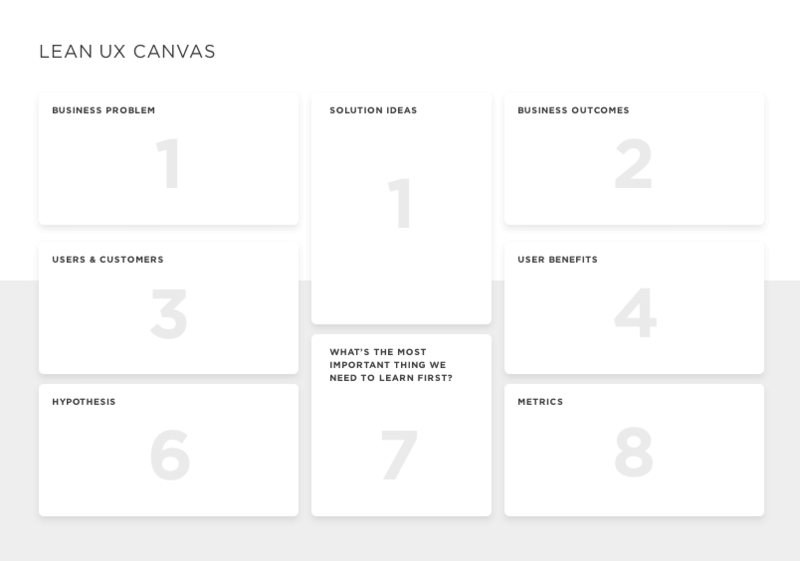 The Lean UX canvas codifies what Jeff Gothelf’s Lean UX book imparts into a matrix. It’s a very handy tool for ensuring that you’re operating Lean and can help designers stay focused on the problems at hand. Lean UX is about going from the ground up to successful product in such a way that you don’t lose sight of the user experience and design something terrible that nobody wants. It teaches you to iterate. To validate your ideas with real people. To adjust your design based on your learnings. 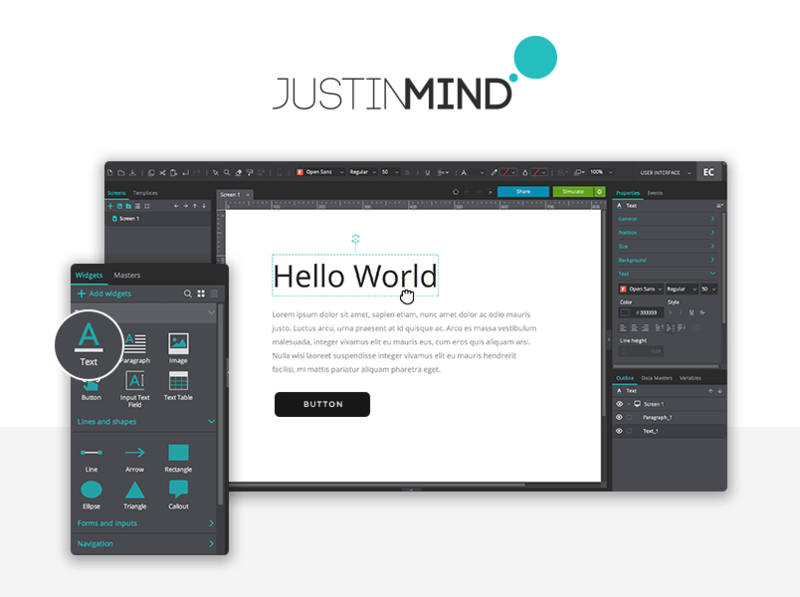 Justinmind is a design tool that marries well with Lean UX practitioners. Got an idea? Great. Fire up Justinmind and start designing. Low fidelity prototypes can create better collaboration because the designs aren’t too detailed. And you’re not too invested in the design so you can pivot easily if you need to. Thanks to the wide selection of pre-built widgets and the drag and drop interface, prototyping is more accessible. That means you don’t have to be a design genius to start creating. Anybody can start. In Lean, validating is just what happens. It’s integral and necessary. It’s what helps designers stay on track and keep their users in mind. Validating your ideas is simple in Justinmind. Integration with popular testing tools means you can even get immediate feedback on the simplest of wireframes. If you’re a designer then you’re probably talking to a lot of people. Writers, engineers, product owners, project managers. It can be difficult to maintain a robust Lean system when there are many different people scattered across an organization. Plus, dreaded Silo Creep can turn even the most flourishing team into a group of atomized individuals. That’s where Slack comes in. It’s a great tool because collaboration is at the heart of it. And collaborating is what you do in Lean. In fact conversation is one of your most powerful tools. Conversation can unite a team around a shared vision and brings different disciplines and insights into a project much earlier, even when the team is remote. 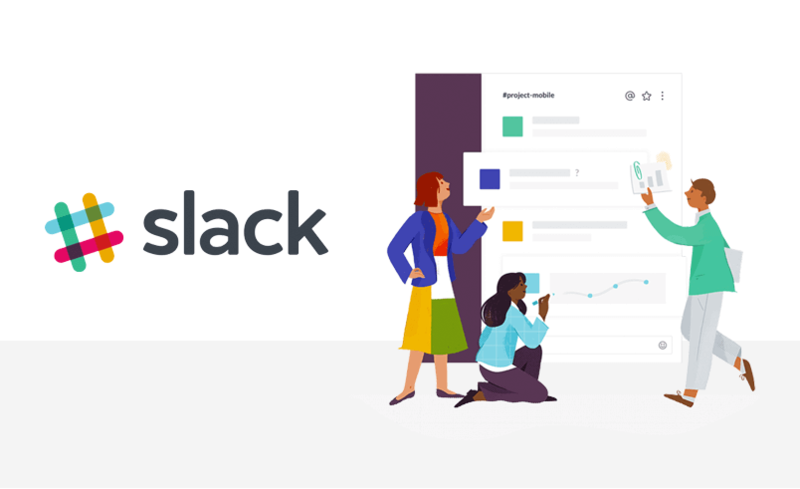 Slack is a tool that you can use to not only stay in touch with your colleagues but collaborate with them. Sharing ideas and content is really simple because of channels. They’re like chat rooms for particular teams or concepts. There are channels that you can join externally from your own Slack group, too. These channels can have some of the greatest minds on the internet in them. Use them. Get their advice. Help others like you. Testing helps us narrow down whether or not we’ve got a winning idea. Or close to a winning idea, anyway. Testing can be the difference between you designing a grocery delivery app that nobody wants or creating a successful product that everyone was asking for. It’s unlikely that you’ll have the research and development budgets that Fortune 500 companies have. That’s okay. You can still beat them at their game with a little User Testing. Lean UX aims to create shifts in organizations. One of them is working with third-party vendors. Externalising means you might miss your opportunity to learn from these vital business processes. By doing the user testing yourself, you’ll learn much more than if you externalize it to an agency. One of the best tools you can get when it comes to Lean UX is the book. Lean UX by Jeff Gothelf and Josh Seiden helps you apply the Lean principles to improve the user experience of your products. It is filled to the brim with all the tips and tricks that you can use right now to start seeing measurable results in what you do. Owning a copy means you have the opportunity to refer to it when you want. If suddenly you’re unsure about something, or not clear on which step to take, grab your book and leaf through the pages. It is full of actionable advice with real-life examples that can be applied to your product development journey. Jeff and Josh will tell you the kind of things you should include in your prototypes and wireframes, how to develop your MVP properly and how to break down your hypotheses into small, easily manageable chunks. Getting out of the building is another key principle of Lean. Take yourself to a park. Talk to people. You might be surprised by what you find out. Keeping your UX tools curated to the ones you rely on the most and which work for you is the best solution to create good work. Don’t be distracted by the latest toy on the market. Hone in on a select few of reliable tools, that you can get to grips with painlessly. It can be too easy to become overwhelmed by the sheer number of tools out there. Research them and decide which ones will work for you and which ones just aren’t a good fit.